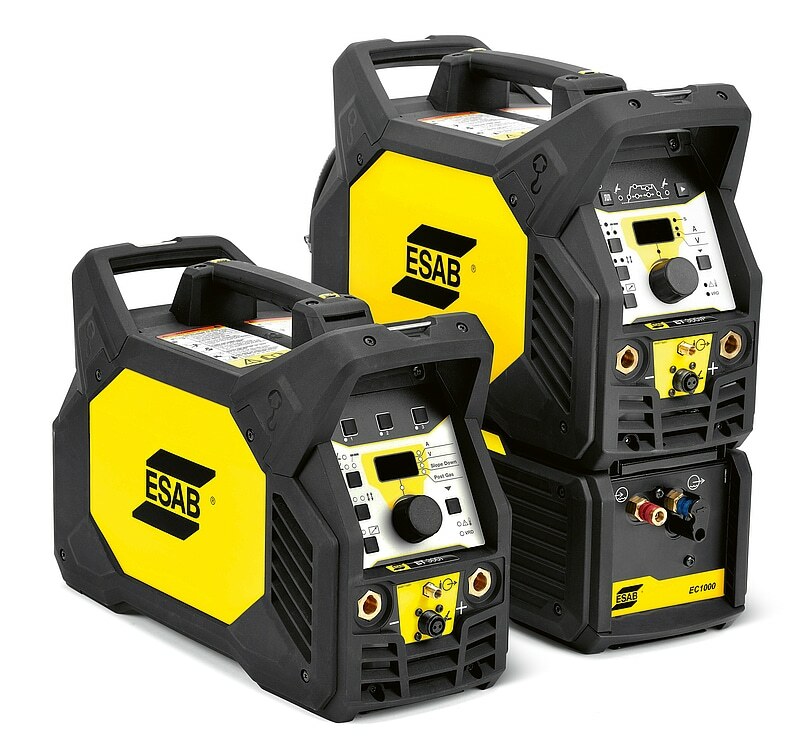 The welding machine Renegade ET 300iP can be easily transported and taken to any job site due to its compact format and multi-handle design. The machine offers an innovative solution to automatically adjusting to either single- or three-phase power for maximum flexibility to the user. 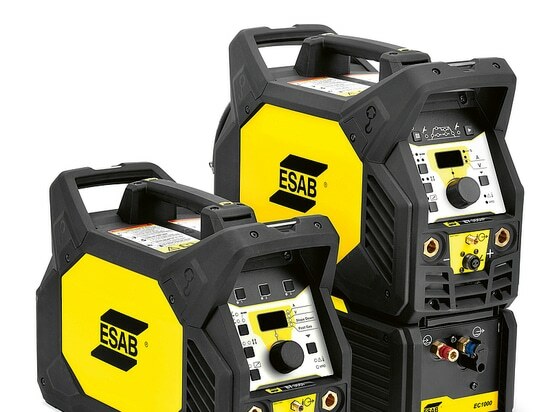 The combination of a high duty cycle, a toolless assembly of the water cooler and the ability to run on long cables makes it suitable for applications in a workshop or on a construction site. The sophisticated design of the Renegade ET 300iP fascinates with its outstanding portability and extreme robustness.